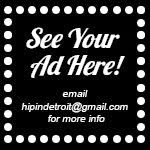 Hip In Detroit: Tuesday Bowling League for Night Owls!!! Ten years ago I was part of a group called Idle Kids. On Monday nights we would meet up at the Garden Bowl and we would bowl 3 rounds as part of a weekly league. I am pretty sure that I never bowled higher than a 60, maybe 70, even after 12 weeks of practice. It was hard to get higher than a 60 when you were throwing back so many drinks and wearing stiletto heels. Back in the day, the Garden Bowl didn't care if you wore bowling shoes or not and, being the fashionista that I am, I refused to do so. The league is one of my fondest memories of the Majestic Complex. There were even two or three nights that everyone stripped down to their bras and underwear and bowled half naked! Times have changed and they have updated the lanes, but the Garden Bowl is still the oldest working, and in my opinion most fun, bowling alley around. 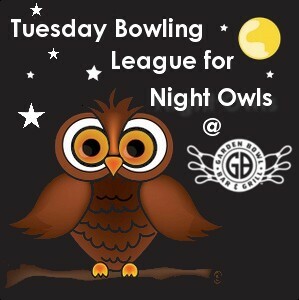 Starting October 2nd you can now join a league called The Night Owls and bowl on Tuesday nights. They are getting teams of three together to join a 12 week league that will run from 9:30 p.m. 'til Midnight. 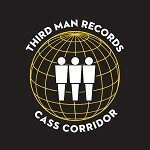 They are planning to feature a revolving cast of local DJs, play horror movies on the big screens and drink specials will be featured every week. 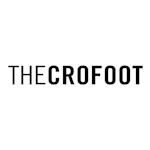 The league will only cost $10 per week and there will be prizes at the end of the night, each week. Head up to the Garden Bowl with two of your best friends and make some crazy bowling memories of your own! The Garden Bowl is located at 4140 Woodward Ave., Detroit. For more information on the event check out their Facebook event here! Hahaha! I remember bowling up there then! I insisted on being captain of my team and then bowling a 42 the night we bowled for averages...I think I still have a tshirt.